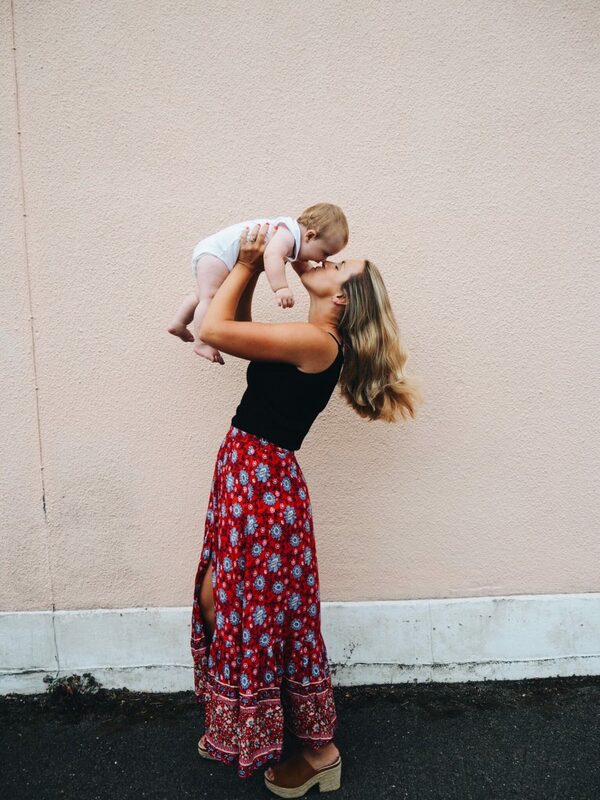 My maternity must haves so far…. There are so many maternity products out there sometimes you have to wonder where to start! 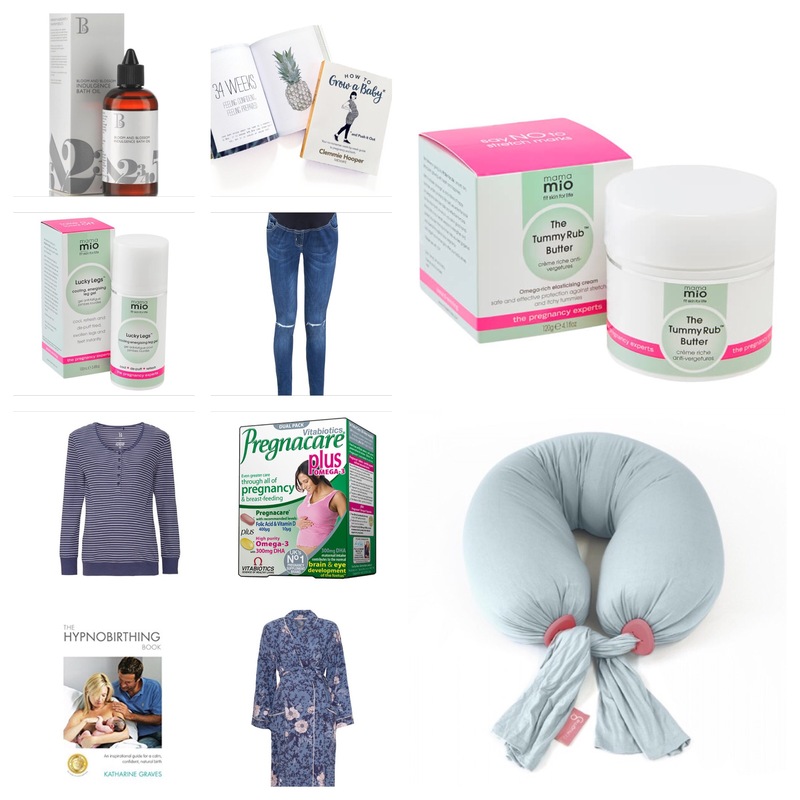 This is just a summary of some of the maternity products that I have been using recently and enjoying so far this pregnancy. Some I used in my first pregnancy, others are new to me! All of them I’m loving and for many different reasons…. Pull on with your over the knee boots, under a dress for a little more warmth, plus you can avoid the discomfort of tights!! 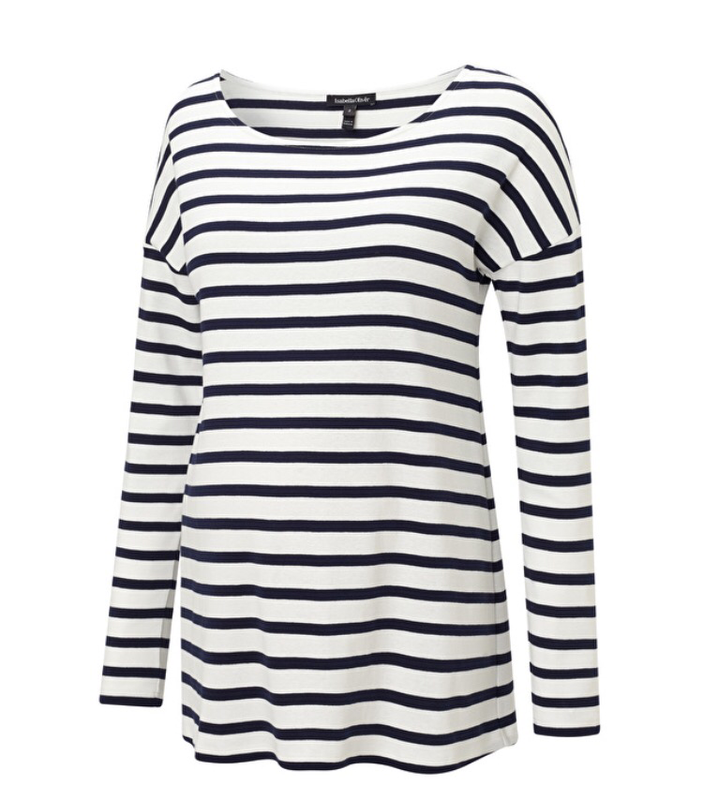 Or just add a big comfy cardigan, oversized t-shirt and a pair of fluffy socks and your ready for movie night! So many options, I picked up mine from Jojo Mama Bebe, but you can find them all over the place for a range of prices! 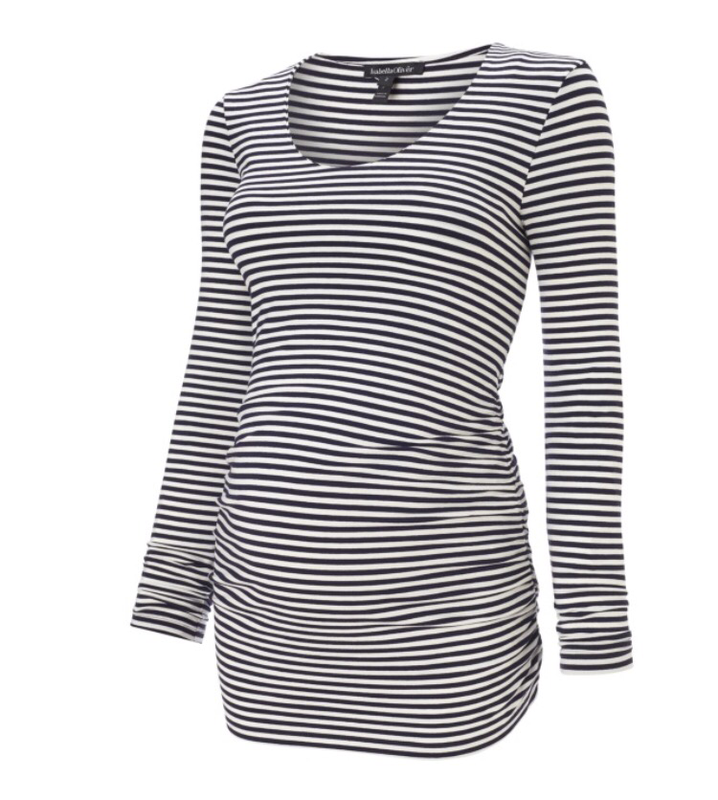 Enough said really…… fitted or oversized, style doesn’t have to stop just because your pregnant! Isabella Oliver have a great selection. Whatever your style, however your the fit a good pair of maternity jeans are a must! These ones are from Jojo Mama Bebe and I’ve found them super comfy for the price and they most importantly stay put!! 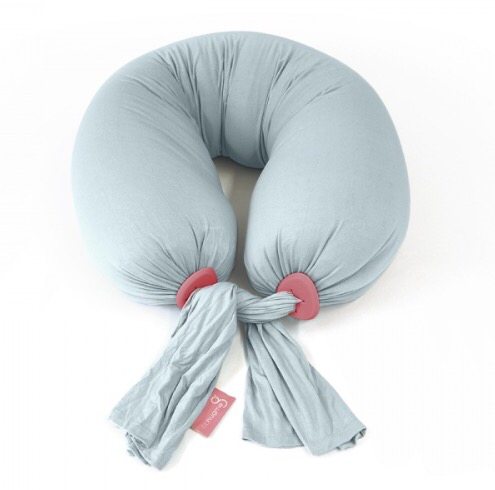 I recently started using the bbhugme maternity pillow and can quite honestly say it’s amazing! With baby number one I had a foam filled pillow and whilst it was ok it wasn’t a patch on this. By the time pregnancy number two started it was in no condition to last another nine months. My advice, invest early and invest wisely, these pillows are amazing! 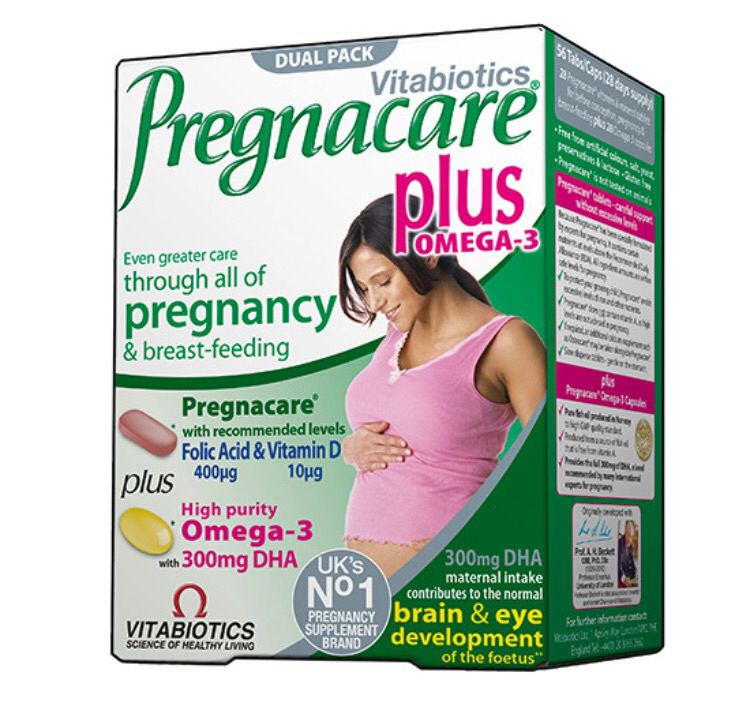 Through both my pregnancies I’ve taken Pregnacare Plus, I’ve been happy with them and felt satisfied that I’m giving the bump and my body the little extras that it needs! Remember your body is doing an amazing job, there is no harm in helping it along the way! I’ve tried lots of different maternity products over my two pregnancies and have fallen for the Mama Mio ones, hook, line and sinker. They glide on easily, smell absolutely amazing and really feel like they are doing the job. I definitely recommend giving these ago!! Through both of my pregnancies I’ve found time for a little maternity related reading. With baby number one ‘What to expect when your expecting’ was a favourite and I’ve found myself returning to it this time round. 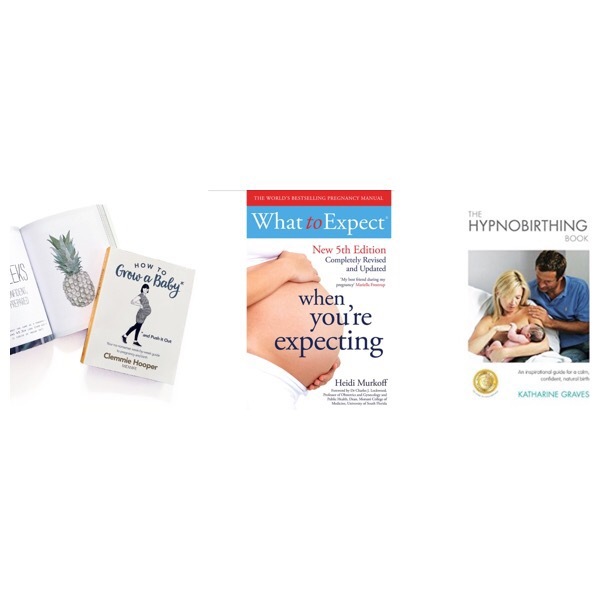 Added to this, second time round, I’ve been reading Clemmie Hoopers ‘How to grow a baby and push it out’ and after taking a hypnobirthing course with the lovely Jemma from @stilettostostrollers I’ve also been doing my homework reading! When you are pregnant you spending a lot of time lounging or at least attempting to! Comfy clothing is essential, just as essential as a good nights sleep. Making all varieties of comfy night and lounge clothes is an absolute must….. let me introduce Mamas and Papas collaboration with Bloom and Blossom. 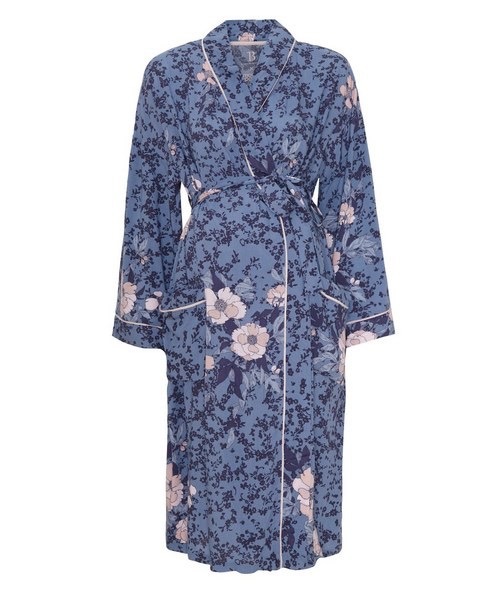 They have an amazing range of super soft, extra comfortable lounge and night wear!! Go, shop and buy now!! It’s free but sometimes the hardest to come by! Find time for yourself and enjoy it!! Have a bath, read a book, enjoy some chocolate, watch a movie or just get an early night! The shopping list and links are below! This entry was posted in Baby, Family, Fashion, Lifestyle, Maternity, Pregnancy, Uncategorized, Working mummy and tagged Baby, Family, Fashion, instamum, Lifestyle, London, mama, Maternity, mom, momblogger, mother, mum, mumblogger, mummy, mummyblogger, mummyfashionblogger, Pregnancy, pregnant, Surrey, workingmom, workingmummy by therusticmother. Bookmark the permalink.